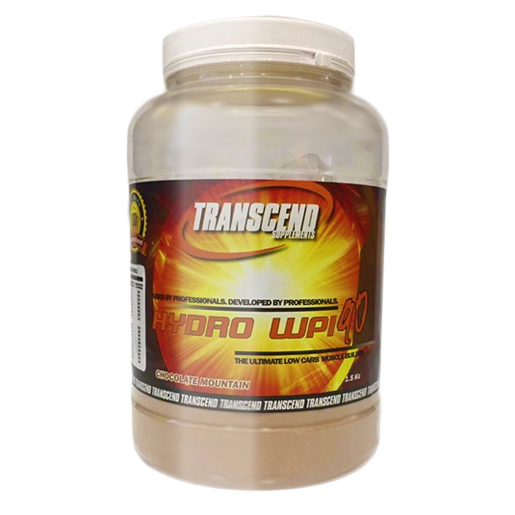 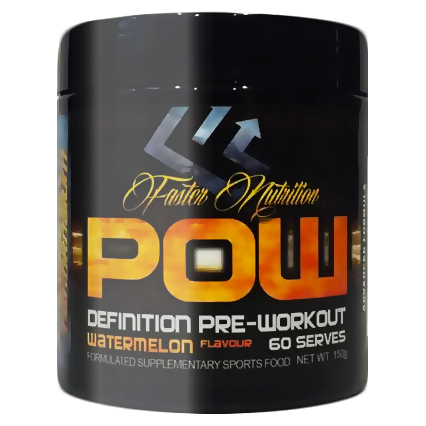 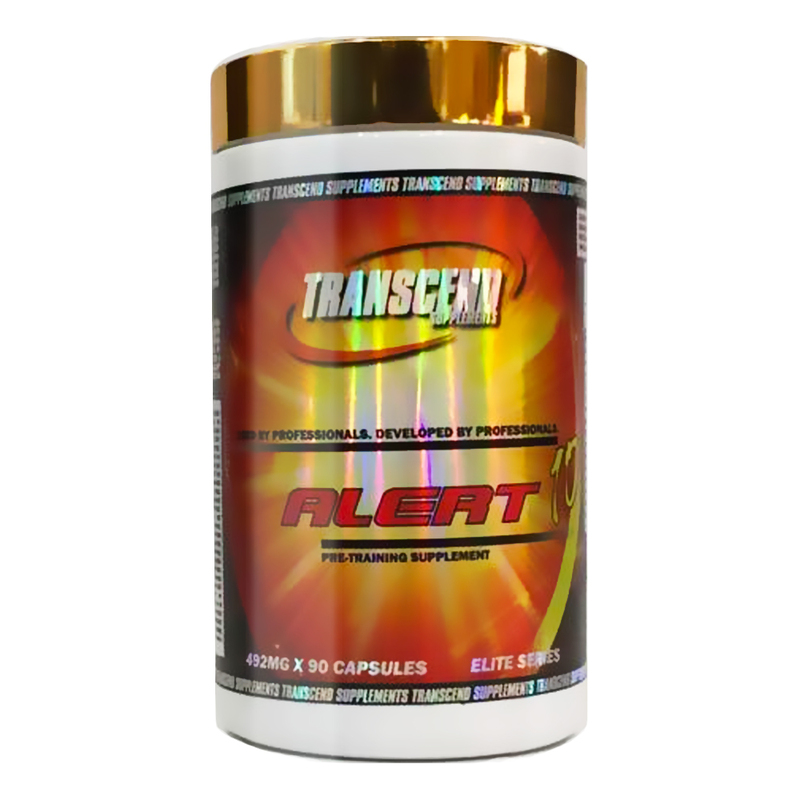 Transcend Supplements Hydro WPI 90 is a 100% Australian made Product. 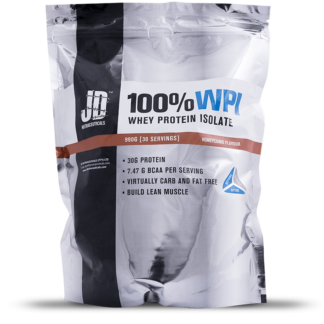 With its exclusive 27g hydrolysed WPI / WPI Blend, it delivers superior best bio availability, mixabilty and ease of digestion. 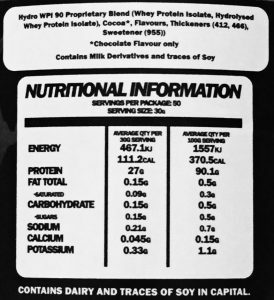 Hydro WPI 90 is a super lean protein containing only 0.15g sugar, 0.15g fat and 0.15g carbs total which are almost negligible. 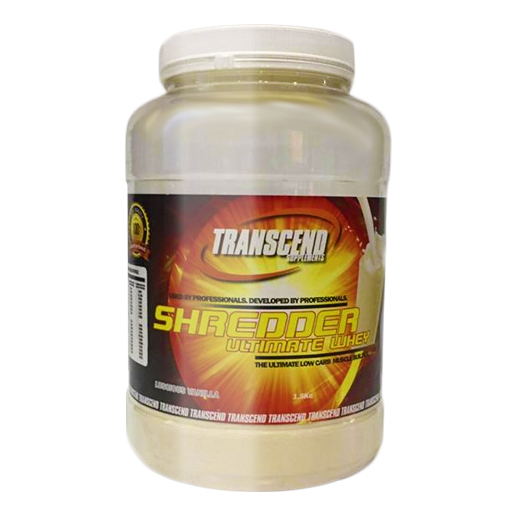 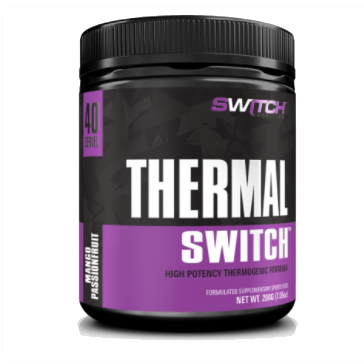 It is ideal for those wanting to lose fat maintain a lean muscular physique or build good quality lean muscle mass. 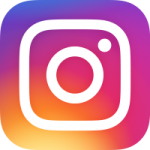 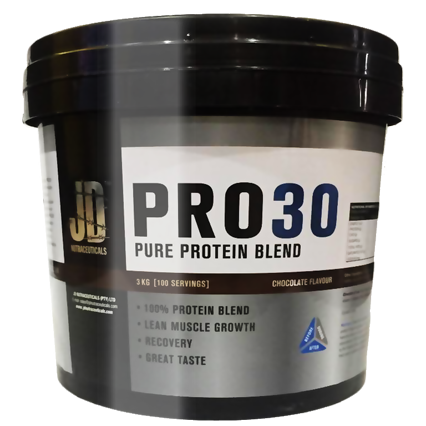 Many top level Australian athletes in sports including AFL, NRL, Rugby, Soccer, Tennis and Basketball are now turning to Hydro WPI 90 as their protein of choice. 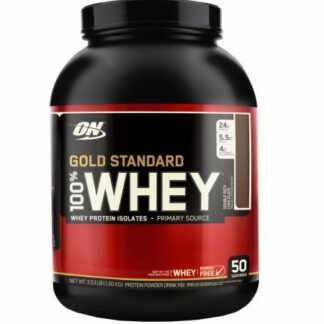 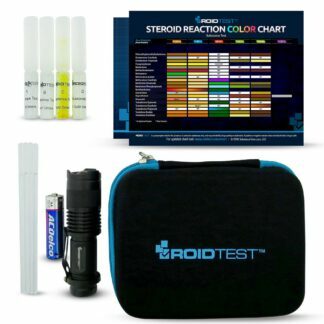 There is no doubt that this protein can be trusted for its quality and results.